Horam WI was founded as HOREHAM ROAD WOMEN’S INSTITUTE on 30 April 1917. Horeham was one of the earliest institutes formed. 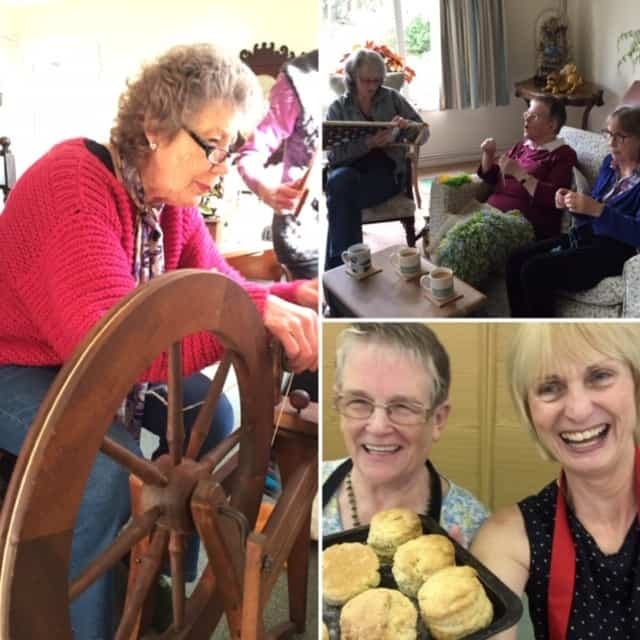 We have 30 plus members and are a village WI with many traditional activities both within the WI and the wider community. Our meetings are semi structured to help us fit everything in to two hours, but we are not formal. Meetings are above all enjoyable! 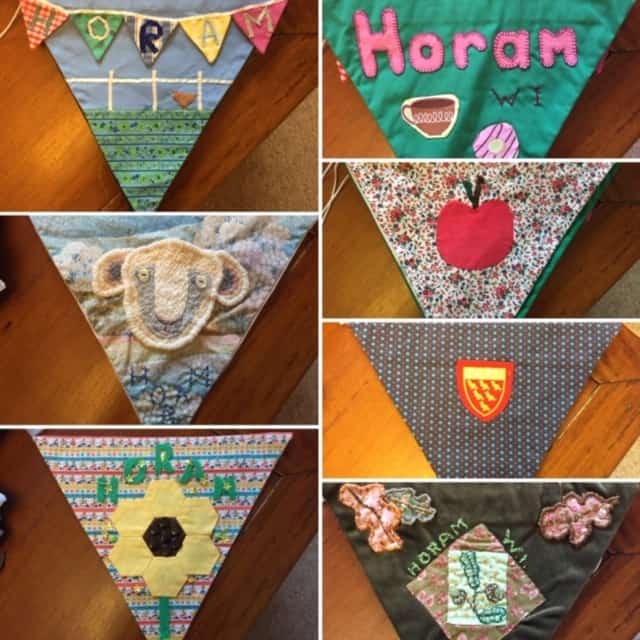 And what makes Horam WI special? Our lovely members of course. Our monthly meetings are usually built around each month’s speaker with a competition table reflecting the speaker’s theme. The craft group is very active and meets each month at a member’s house. Mid- summer we hold our annual garden party with everyone bringing something for afternoon tea. In December, we celebrate the season at our last WI meeting of the year with our annual Christmas party. In the last few months we have prepared and served a late summer afternoon tea for the residents of Cherry Tree Court and by special request will be back to provide them with an equally delicious early spring tea in the very near future. Very recently, we were proud to be able to support the local Parkinson’s fundraising and awareness group helping with serving tea and cakes – made by our talented members, of course. In the coming months we have further community activities in the pipeline. 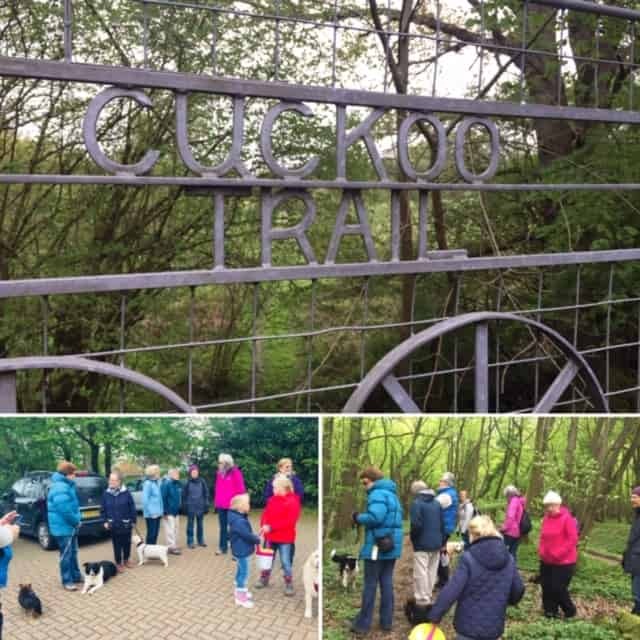 Occasional, informal walks for members and non-members and outings to places of interest are arranged. You can follow us on Instagram @horamwi and see regular posts and photos of what we’re getting up to this month, also who’s visited or entertained us recently. We advertise our current activities each month in the Horam and Vines Cross Village Diary and from time to time online via the Diary’s Facebook page. 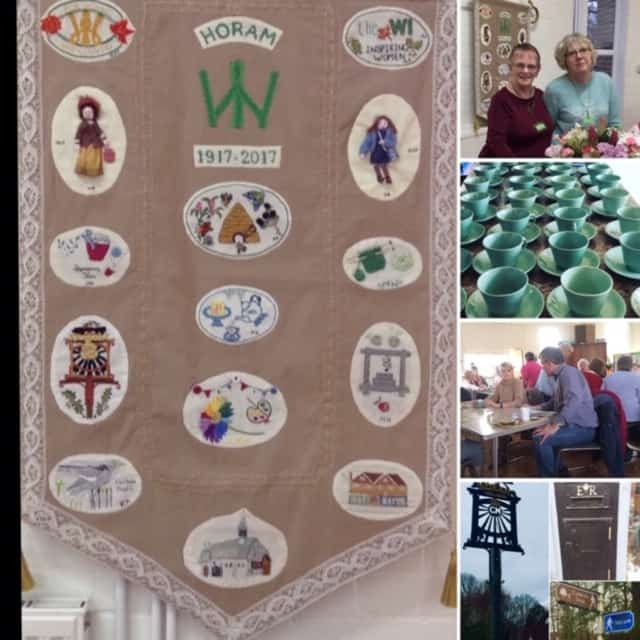 Banner, celebrating 100 years of Horam WI 1917 -2017 which we display at every meeting, and tea with the speaker!